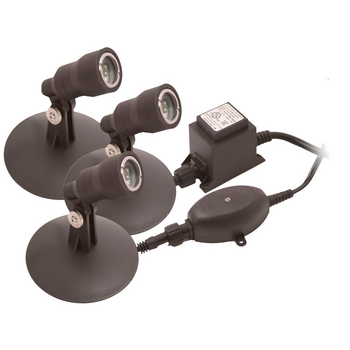 Aquascape Pond and Landscape Light Kit include everything needed to create a beautiful nighttime focal point in any water garden or traditional landscape. The small compact design allows for installation in even the tightest spots. 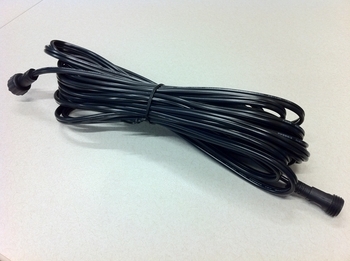 The kit includes a 15' cord from the transformer to the 1st light and then 5' between lights.